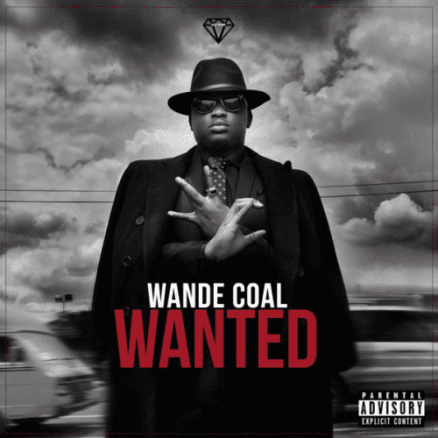 Apparently Channels TV interviewed Wande Coal a week ago and he spoke about God being the person behind his talent and success. He also goes on to mention the fact that he actually misses Jazzy and that he hopes that they work together in the future. See the short video below to watch and hear him explain.